Buying a hot tub is more than just a home improvement product, it's a soothing retreat for your home and for your family to relax, and enjoy some time together. We think buying a hot tub should be fun, so take a moment to consider all the different aspects that are vital to choosing the right spa for you. To make the process simpler, we've put together this fantastic Buyers Guide to help you out. 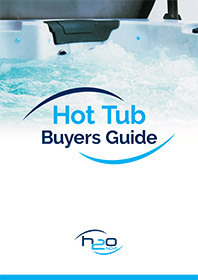 Fill out the form below and you'll be able to download our free Hot Tub Buyers Guide. By submitting this form you are confirming that we can use the information you've provided to contact you about the requested enquiry.